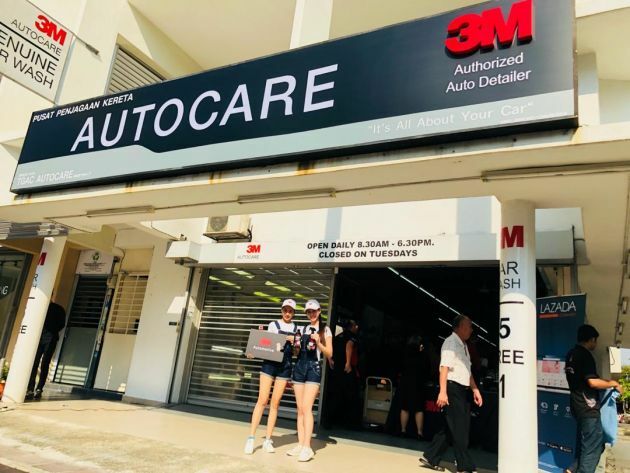 AD: Visit 3M Auto Care and 3M AutoFilm at KLIMS 2018 – keep your car looking fresh and staying cool! Home » Special Coverage » Advertorial » AD: Visit 3M Auto Care and 3M AutoFilm at KLIMS 2018 – keep your car looking fresh and staying cool! As anyone would know, a car is a big investment, and like all big investments, it needs to be taken care of to keep it looking and working at its best. As the years pile on, any car, whether it’s a budget runabout or the latest high-horsepower supercar, will lose its initial new-car lustre, and that will undoubtedly take the shine off things – whether you’re driving it or planning to sell it on. 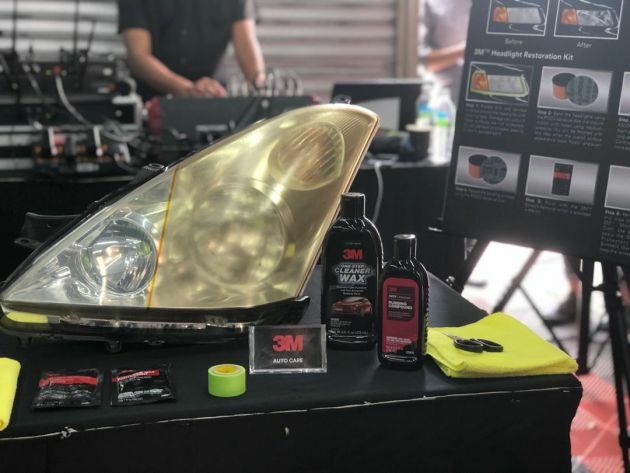 Thankfully, there are products out there that will help you keep your car looking fresh, and you can experience the very best of what 3M has to offer at the upcoming Kuala Lumpur International Motor Show (KLIMS). The world-renown American company has brought automotive science to a whole new level, and you’ll be able to check out the various innovations in car care and window tint. The 3M Auto Care range of car care products such as the innovative 3M Paint Protection Film can help to maintain the quality of your paint and shield it against the elements. Their do-it-yourself headlight protection products will also revitalise your headlights which is not just important for appearance but also safety. At KLIMS 2018, you’ll also enjoy exclusive deals on 3M professional service packages, along with discounts for the 3M Auto Care range of DIY products. 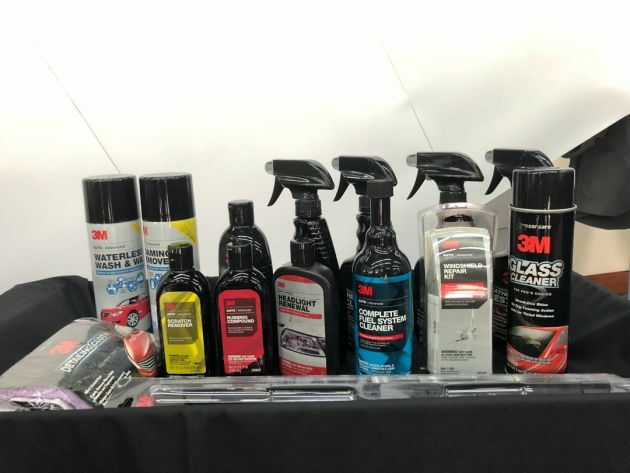 Entrepreneurs looking to open their own car detailing business can also get a one-on-one meeting with the 3M team to join the 3M Authorised Auto Detailer network. Unable to make it to the show? Don’t worry, as you can visit the 3M Auto Care Flagship Store on Lazada to browse the wide variety of 3M products on offer. Those of you keen on a business opportunity in car care can also contact Vincent from 3M at 016-929 7991. Of course, while maintaining your car’s aesthetics is important, it’s equally vital to ensure that the interior of your car stays cool, day in, day out. Sure, it’s nice to return to a car that isn’t scorching hot at the end of a sunny day, but the punishing rays can do more than just inconvenience you. Not only are they harmful to your health, but they can also damage various parts of the cabin, such as the dashboard and seats. That’s why you need to choose the right window tint film for your vehicle, and at KLIMS 2018 you’ll be able to experience demonstrations on 3M AutoFilm to help you do so. These demos will cover various topics such as UV and infrared rejection, security, non-metallised film and heat rejection, ensuring that you’ll pick the right film to suit your car and your needs. 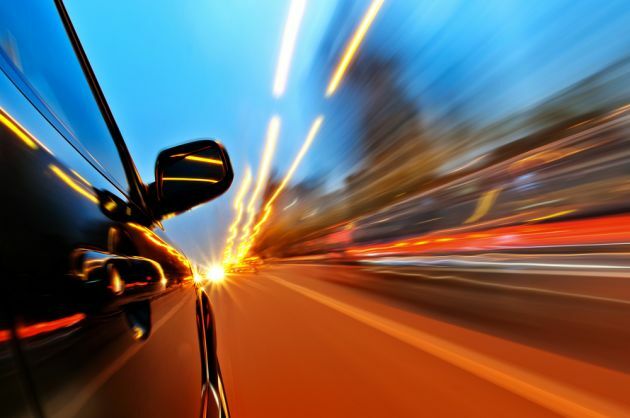 You’ll also find out what distances 3M Multi-Layer Optical Film (MOF) technology from other products on the market, and check out how 3M Scotchshield Crystalline AutoFilm protects occupants with its advanced adhesive. Visitors will be able to experience first hand how 3M Scotchshield Crystalline AutoFilm outperforms other competing products as well. Check out all of 3M’s products at Booth 2260 at KLIMS 2018, happening at the Malaysia International Trade and Exhibition Centre (MITEC) from November 23 to December 2. The show is open from 11 am to 10 pm on weekdays and from 10 am to 10 pm on weekends, with tickets priced at RM20 and RM25 respectively. Register your interest to visit the 3M booth here and you’ll get an instant reward in the form of a code that gives you 10% off on 3M Auto Care products on Lazada.